It has never been easier to get double glazed window prices. Our online quoting engine will help you find the best double glazing prices in Chelmsford. 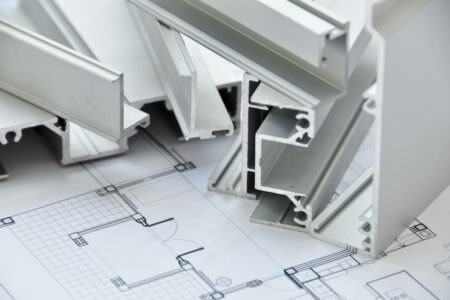 Instant online guide prices for aluminium & uPVC double glazing. Get online prices for a wide range of windows, doors and conservatories. 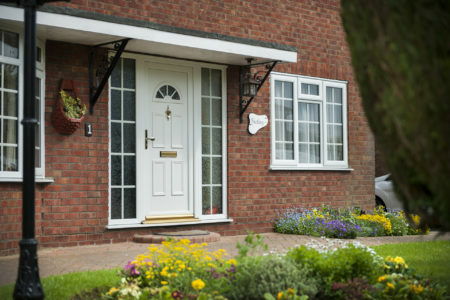 Free quotes from local, trusted double glazing installers in Chelmsford. 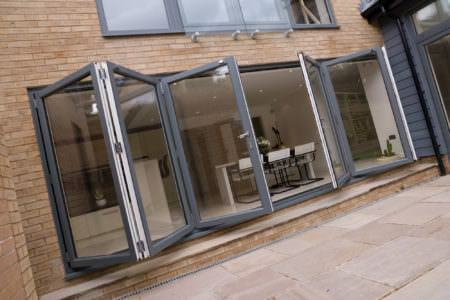 Looking for double glazing in Chelmsford? We can provide you with instant access to online guide prices for double glazing in Essex. Our double glazing cost calculator is free, easy to use and gives a unique quote within minutes. Design and build your very own double glazing quotes for a wide range of uPVC double glazing and aluminium bi-fold doors. We are committed to working with the best double glazing companies that Chelmsford has to offer. 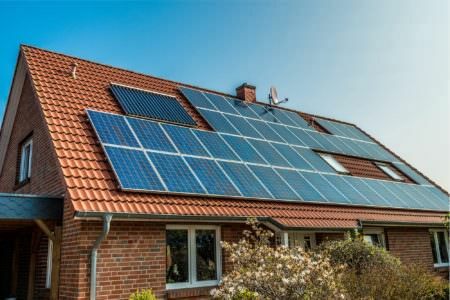 This means that you are guaranteed high quality products which meet the highest standards of security and thermal efficiency, as well as undisruptive installations carried out by consummate professionals. 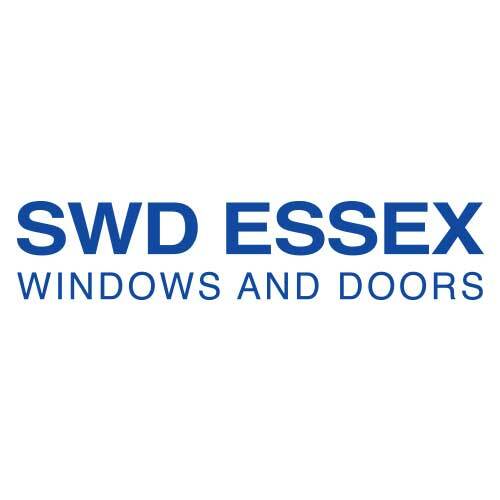 We work with a number of suppliers local to Chelmsford to ensure that you are able to get the double glazing you want at the most affordable price. 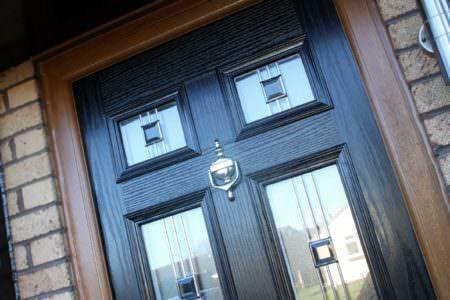 Our installers are sure to have uPVC windows and doors to suit any home and personal preference. Whether you want uPVC windows and doors, or would prefer the sleek and modern look of aluminium, you are sure to find the double glazing to suit your needs. 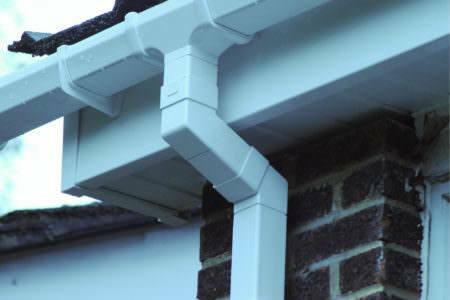 Both materials offer exceptional security and thermal efficiency, with aluminium proving to be the more luxurious option. Areas We Cover: Galleywood, Bicknacre, East, West and South Hanningfield, Boreham, Ford End, Pleshey, Highwood, Good Easter, High Easter, Chignal St James, Chignal Smealy, Howe Green, Roxwell, Great Leighs, Little Leighs, Broomfield, Great Waltham, Little Waltham, Great Baddow, Little Baddow, Danbury, Sandon, Rettendon, Runwell, Margaretting and Writtle. Getting new uPVC windows and doors for your Chelmsford property doesn’t have to be overly expensive and there are a number of double glazing options to suit any home improvement budget. Our pricing tables show you the price of the double glazing itself, as well as the cost of installation so you can get a great idea of how much your home improvements will cost. 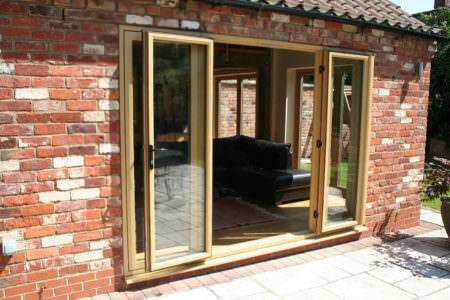 The cost of new double glazing will depend on the style, finish, size and number of windows you require. 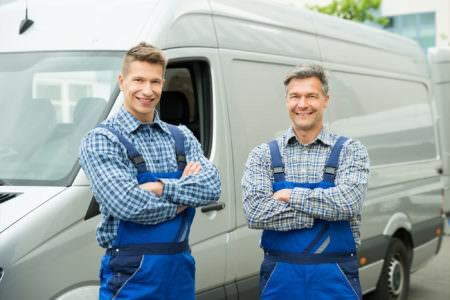 Our online quoting engine will provide you with quotes from a variety of double glazing installers so you can be certain to get exactly what you are looking for at the best possible price. The price of uPVC windows will depend on how many windows you need, their size and your desired finish. 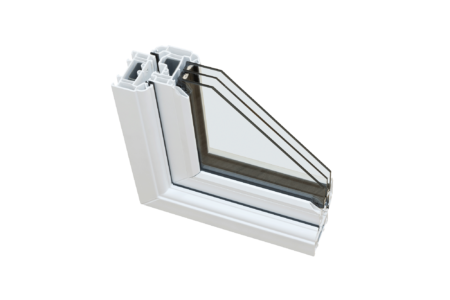 One simple 500mm x 500mm casement window with a white finish will cost between £150 and £300. However, more elaborate styles and finishes, such as a bay window with a woodgrain finish will cost more. Just take a look at the following price tables to see how much you can expect to pay for the style, finish and size of uPVC window you would like. These tables provide prices for many styles, as well as woodgrain and white finishes. The average price for a single 500mm x 500mm white casement window falls between £150 and £300. 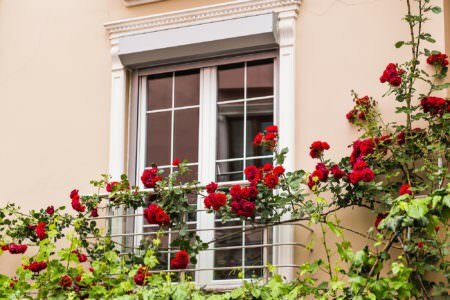 The average price of your windows will ultimately depend on how ornate you want them to be, how big they are and what finish would best suit your home. The double glazing prices given in our pricing guide tables include the cost of installation. The cost of installation will naturally depend upon how many windows or doors you are having fitted, as well as what style of double glazing you would like. 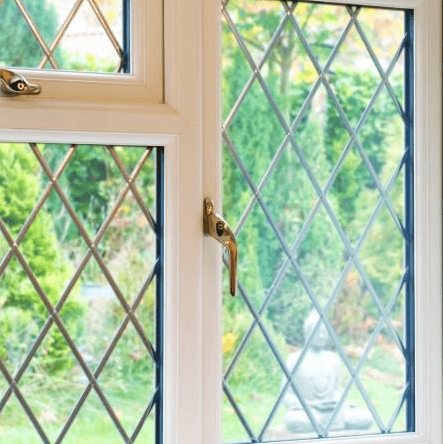 While supply-only double glazing is an option for people who would prefer to simply receive the products and then install them themselves, it often turns out that the savings you make from doing this are not that large. When you opt to pay for installation, you are paying for convenience, and the peace of mind that comes from knowing your double glazing has been installed by a team of trained professionals. Sash windows are a beautiful feature of many period homes, but over time timber windows can become draughty and will not offer much needed security. Replacing your old windows with uPVC double glazing is a great way to maintain your home’s look while enjoying the benefits of modern glazing. When replacing your glazing with uPVC windows, you can expect to pay around £700. Double glazed windows will also save you money on your energy bills, making them a worthwhile investment. How Much Does It Cost To Get Double Glazing? Double Glazing on the Web features a clever double glazing quoting engine. We will provide you with free, no obligation quotes from companies operating in Chelmsford, so you can be sure to get the best double glazing prices. Bluemanor Windows is a company operating in Chelmsford, dedicated to providing customers with high quality products at prices that will not break the bank. With 20 years of experience in the double glazing industry, Bluemanor is dedicated to incredible customer service. 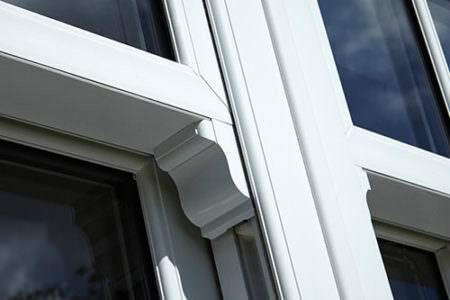 Bluemanor’s double glazing products feature exceptional thermal efficiency, security and overall quality. With a 10 year guarantee on all of their products, you can rest assured that your new double glazing will continue to perform excellently for years to come. 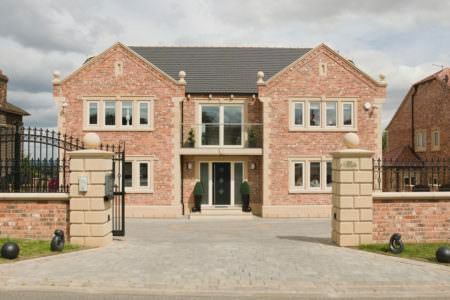 Bluemanor’s team of experienced installers ensure that your windows and doors are fitted to the best possible standard. After getting a number of quotes to replace my front door I decided to go with Bluemanor Windows. They were competitively priced and I couldn't be happier with the end result. The entire process from start to finish was pressure and stress free! Final install today of our last 2 windows, so the house is now fully SWD windows and doors! As usual, excellent pricing, survey and fitting. Can't fault this company and I would recommend to anyone. Pricing is most competitive, sales people do not push you for an answer, something rare in this industry, and fitting is quick, easy and above all clean. Highly recommended! Had my windows fitted last week and what a difference so warm not even had to turn the heating on.as for everything else run really smoothly .The installations office was really good and understanding our needs. An excellent job of our three doors, one window, one bay window. Very competently completed by a courteous and hardworking fitter. How can I get the cheapest double glazing? uPVC double glazing is the cheapest material for double glazing and smaller windows in standard colours will cost less than ornate windows with different finishes.The easiest way to get the most affordable double glazing in styles that you’ll love is to use Double Glazing on the Web’s double glazing quoting engine. Secondary double glazing involves a slim additional window being placed over the top of an existing window to enhance thermal efficiency and soundproofing. Secondary double glazing is ideal for listed buildings and homes that are in conservation areas. How much are double glazed sealed units? If your frames are not damaged but you require new glass panes, you may wish to purchase double glazed sealed units. 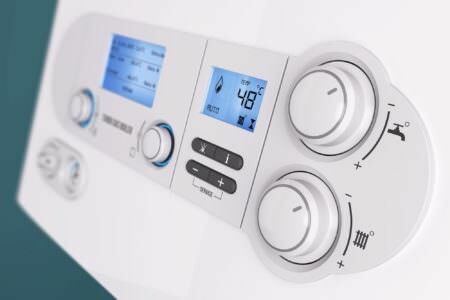 These are likely to cost between £75 and £170 depending on the size of the unit you need replaced. How do I use the uPVC window Online Calculator? To use the [link]uPVC windows online calculator[/link], simply enter your postcode, then select your preferred frame colour, handle colour, locking options and windows energy rating. You can then choose your desired window style from our list. 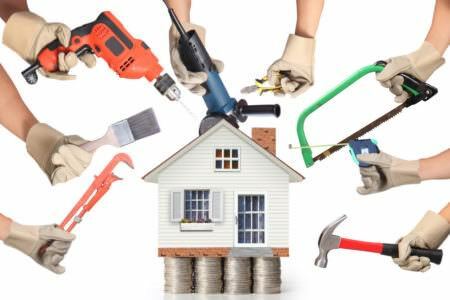 We will then provide you with a price, which will include VAT, surveying, installation, a warranty and compliance certification. 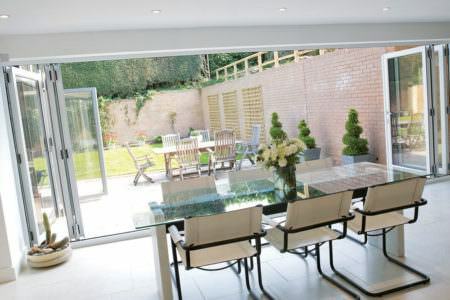 Are uPVC patio doors made to measure? 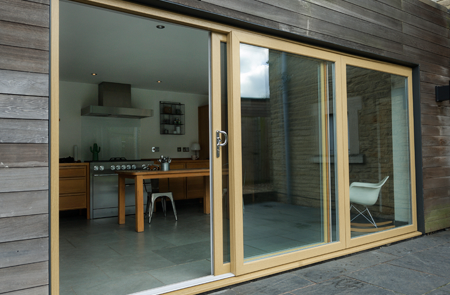 Patio doors will be made to measure to ensure that they fit your living space perfectly. In addition to the size of the door itself, you will also be able to choose how many glass panels you would like for your uPVC patio doors. This makes them ideal for homes of any size. 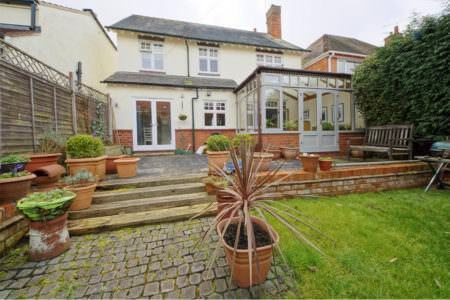 What is the cost of a conservatory? A conservatory is a great, low budget alternative to an extension to your home and more often than not will not require planning permission. 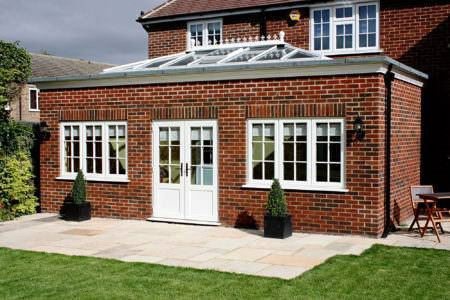 A uPVC lean-to conservatory can cost as little as £6000. For further information consult the conservatory pricing tables below.